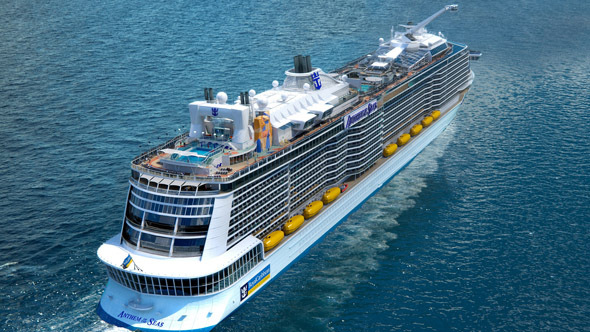 Royal Caribbean International has today revealed its itineraries for summer 2015 for Anthem of the Seas. Sailing from Southampton, Anthem of the Seas is Royal Caribbean International’s second Quantum-class ship. 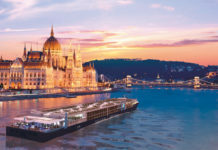 The new itineraries revealed today range from three to 16 nights. The three-night ‘taster’ cruises are perfect for British holidaymakers who are new to cruise. 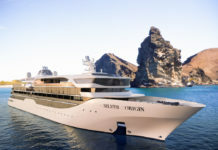 · One 14-night Spain and Mediterranean Beaches sailing including an overnight in Palma de Mallorca and a call into Ibiza. A 14-night cruise on-board the new Anthem of the Seas sailing from Southampton starts from £1599 pp based on a July 2015 departure. The taster three-night cruises start from £449 pp based on a May 2015 departure. For more information, visit the Royal Caribbean website here.